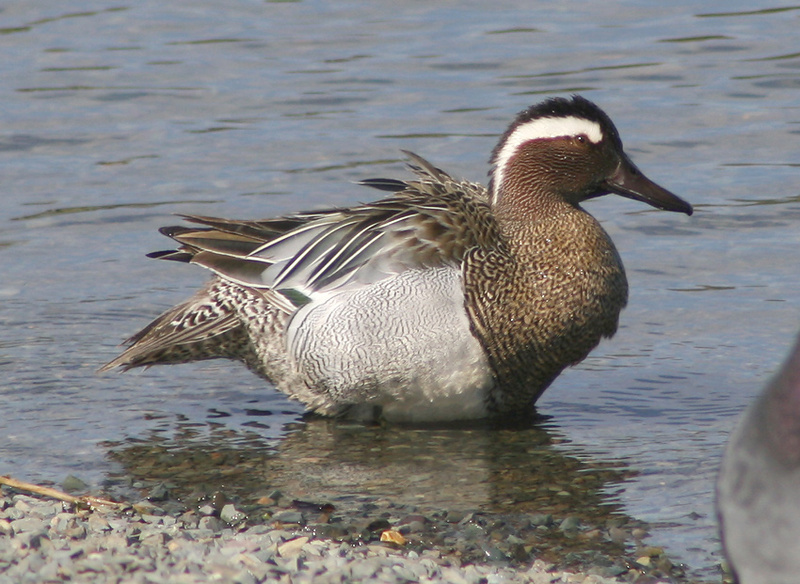 This drake Garganey (ABA Code 4) was in St. John’s on May 15-16, 2009. 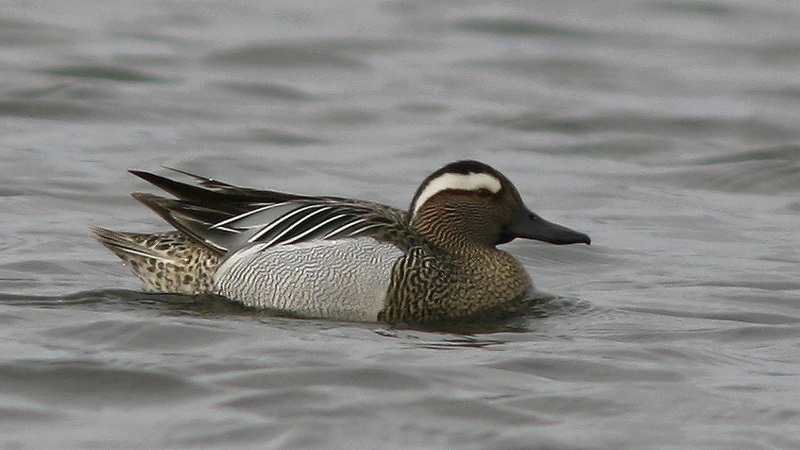 Origins: Garganey breeds in much of Europe and western Asia, but is very migratory. 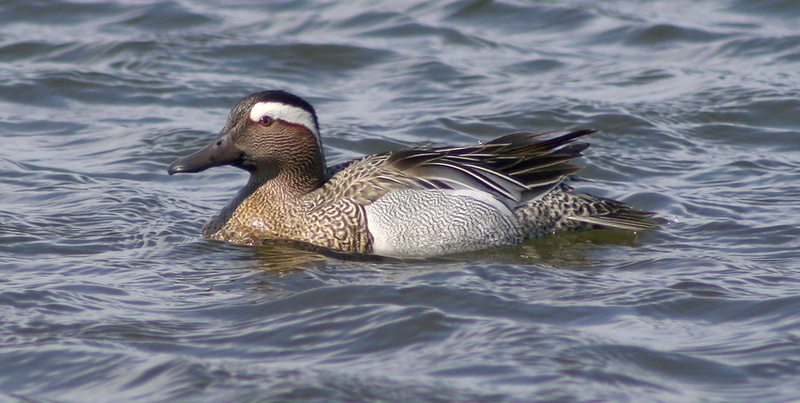 Many North American records outside Newfoundland are of unknown origins since this species is often kept in captivity. Record Details: Seven records for Newfoundland, all drake and all in spring: (1) Blue Cove (Great Northern Peninsula), May 18-20, 1995; (2) Goulds (St. John’s), May 24, 2001; (3) St. John’s, May 15-16 2009; (4) St. John’s, April 30, 2010; (5) St. John’s, May 7-8, 2015; (6) Goulds (St. John’s), April 26 – May 5, 2017; and (7) Terra Nova River, May 23-24, 2017. April 30, 2010. St. John’s. May 15-16, 2009. St. John’s.